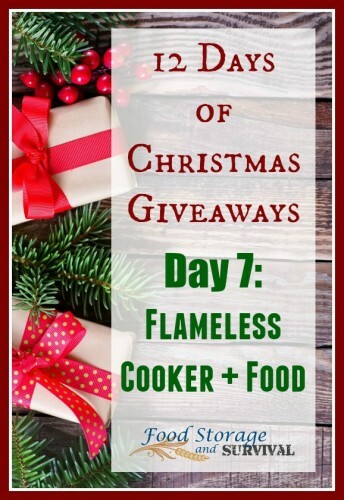 Welcome to day seven of our 12 days of Christmas giveaways! Be sure to check out the other open giveaways while you’re here! Today I’ve teamed up with the fantastic folks at Emergency Essentials to bring you a HydroHeat flameless cooker package! Having a method to heat food without power is an important part of food storage. You don’t want to be eating dry rice or cold soup. The prize package contains one HydroHeat Cooker, one HydroHeat Tumbler, one 10 pack of heat packets for each, two Mountain House meals and a canister of Emergency Essentials’ Raspberry Hot Cocoa to cook in your new cookers! What’s so special about a flameless cooker? Using the technology of MRE heaters, it can heat your food or drink with no flame. No fire, no stove, no waiting to start cooking. 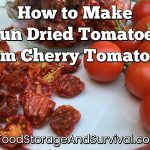 Because there is no flame and no associated smoke, fume, and fire hazards, you can cook your meal when it’s pouring rain, in the tent, in the car, while you hike, in your home or apartment, at your jobsite, in the wind, or any combination of those. It is fast and easy and only requires a small amount of water to get heating. This giveaway starts December 7th at 12:00 am MST and ends December 9th at 11:59:59 pm MST. Three full days to enter, so get busy! Winner will be notified by email and have 24 hours to respond before a new winner is chosen. 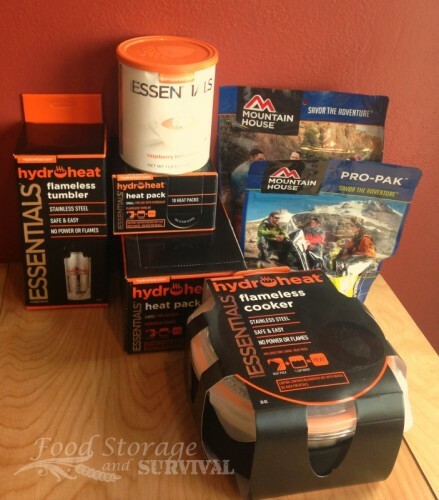 Prize package will be shipped directly from Emergency Essentials.